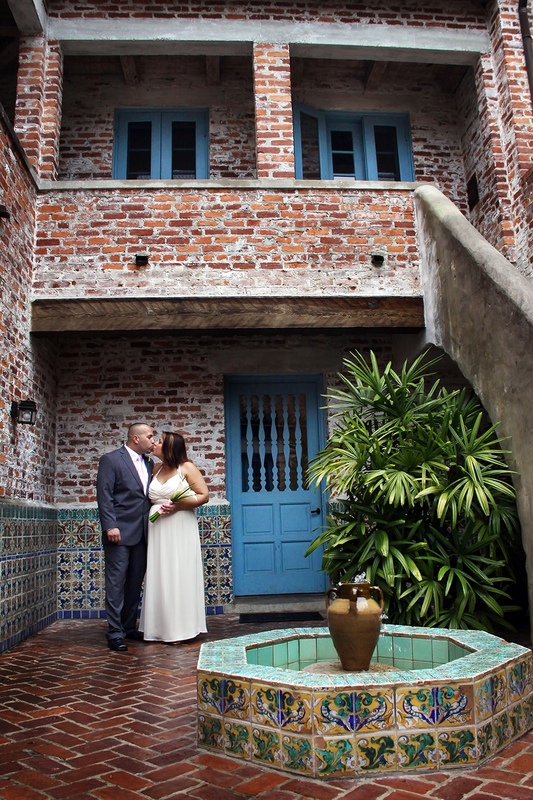 For a romantic and intimate ceremony, Casa Feliz is the perfect location. This beautiful historic house was designed by the famous Central Florida Architect James Gamble Rogers II in 1933. Its name translates to “Happy House” and is located on North Park Avenue, next to the golf course of Winter Park. 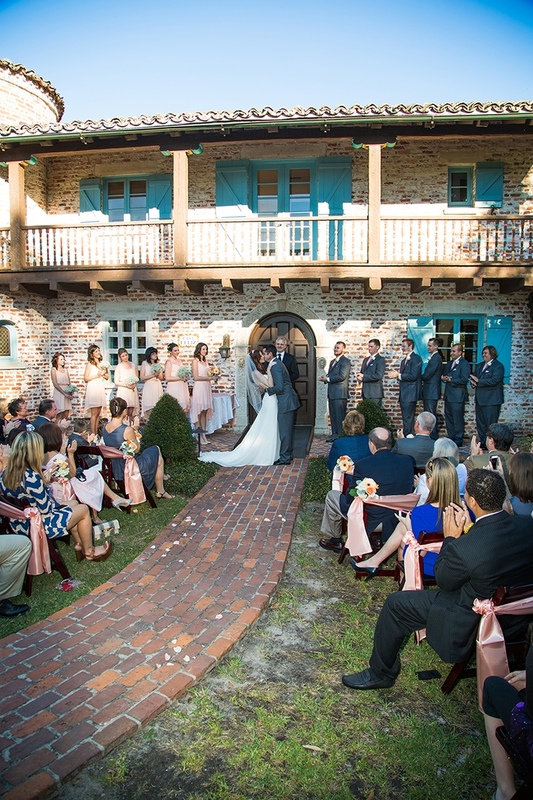 There are three different location options for your ceremony. 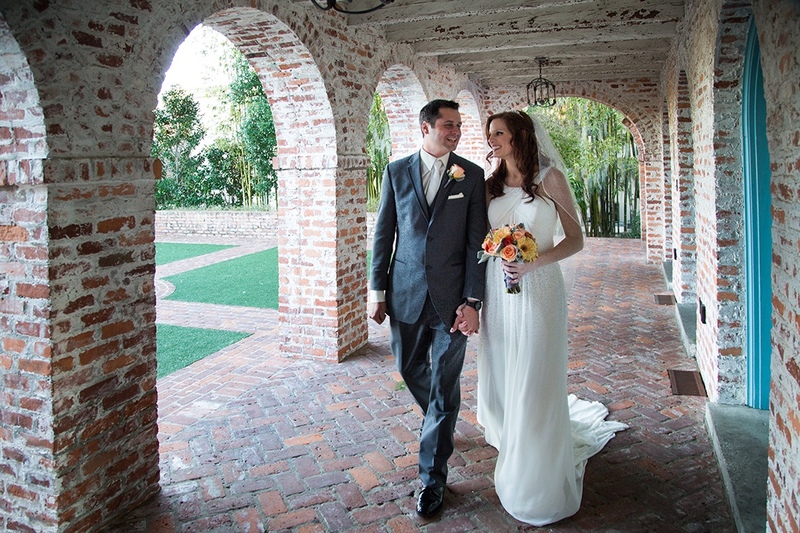 You can choose to say your vows inside, at the front entryway, or on the brick-paver courtyard at the back of the house. 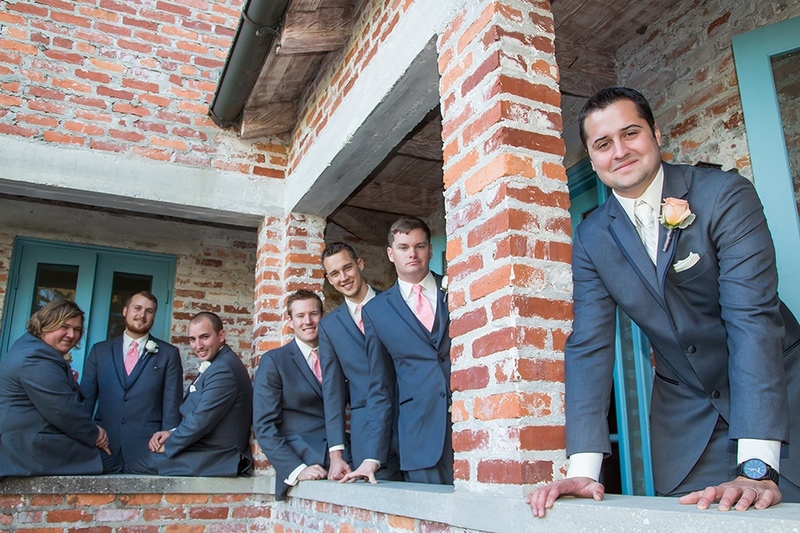 The many unique backdrops around the property provide the perfect spot for photographs or video of your memorable event. 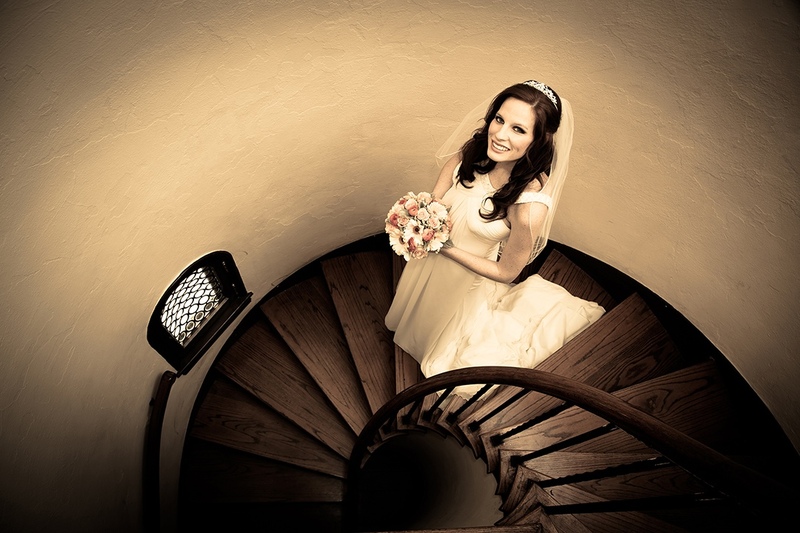 Packages are available for intimate ceremonies of 25 people or less, for mid week weddings.